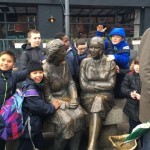 5th class pupils have been learning all about the 1916 Easter Rising in Ireland and how it changed Irish history. 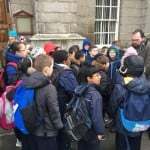 They have learned about the leaders and the different locations around Dublin that were used during this time. 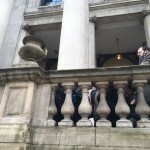 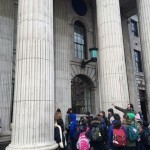 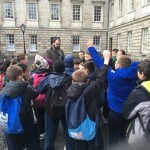 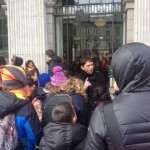 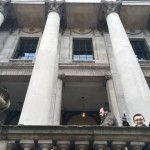 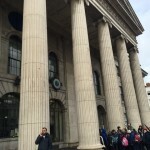 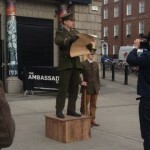 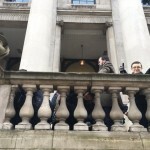 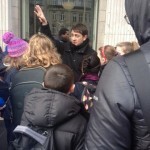 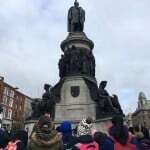 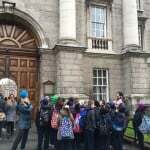 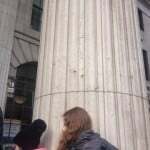 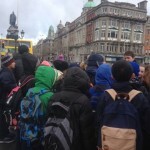 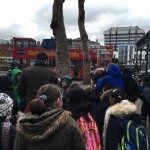 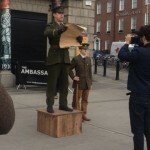 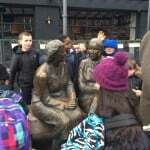 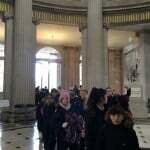 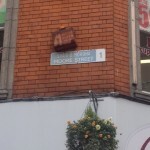 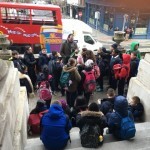 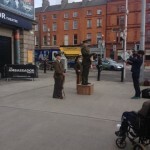 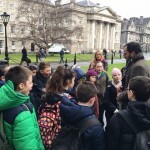 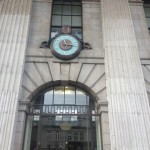 On Monday 7th March the 5th classes took to the streets of Dublin for a walking tour all about the Rising. 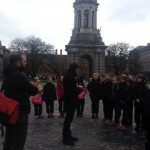 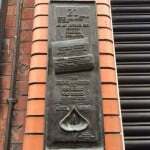 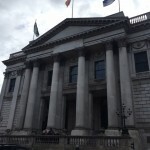 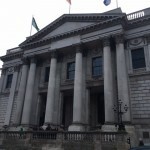 They went to the locations of Trinity College, Westmoreland Street, O’ Connell Street, the GPO, Henry Street, Moore Street, City Hall and Dublin Castle. 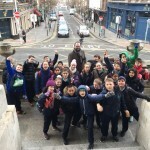 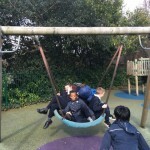 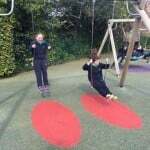 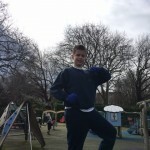 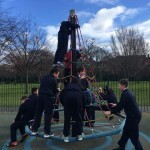 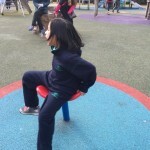 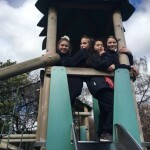 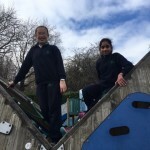 We went to St. Stephen’s Green after the tour to eat our lunch and play in the playground. 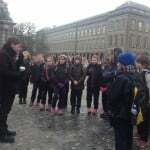 Our tour guides were super and told us lots of interesting facts that we didn’t know. 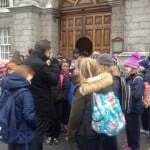 We learned a lot about our city and about the Rising in 1916.